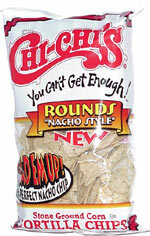 Taste test: These are just ordinary round tortilla chips. 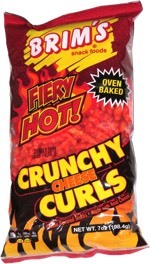 They have some crunchy and taste pretty good — nothing out of the ordinary. Smell test: Regular torilla chips smell, nothing special.